AuthenticME, a company created by two women who have dedicated their careers to helping adolescent girls, is aimed specifically for this purpose. The company’s mission is to develop products that will encourage girls to explore, embrace and empower all aspects of their authentic selves. 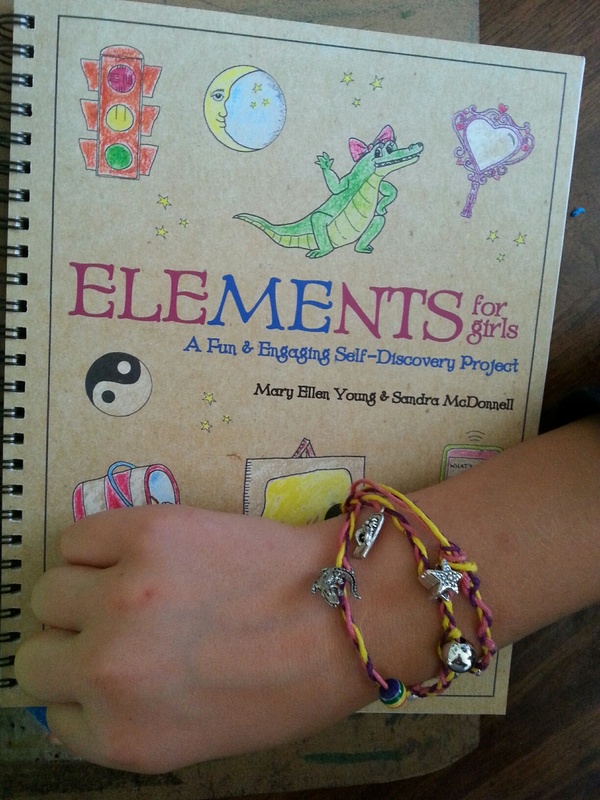 The company’s new book, “ELEMENTS for Girls A Fun & Engaging Self Discovery Project,” provides a way for girls to slow down, disconnect from technology and connect with their authentic self,” said Sandra McDonnell, AuthenticME partner. Each of the book’s 10 chapters invites girls to read, reflect, create and complete interesting and introspective activities while exploring themes such as feelings, self-acceptance, empathy, decision making and communications. The theme of self-care is woven throughout the book in sections on sleep, healthy eating and stress management. Integral to the concept is a bracelet that girls create as they work their way through the book. “The beads are a fun, visual reminder of what is learned in the book,” according to Mary Ellen Young, AuthenticME partner and founder of Helping Girls Navigate Adolescence (HGNA), a Downers Grove, IL based non-profit organization that provides a variety of supportive programs for girls and parents. “It takes time and practice to develop healthy, positive habits and skills,” said Young. 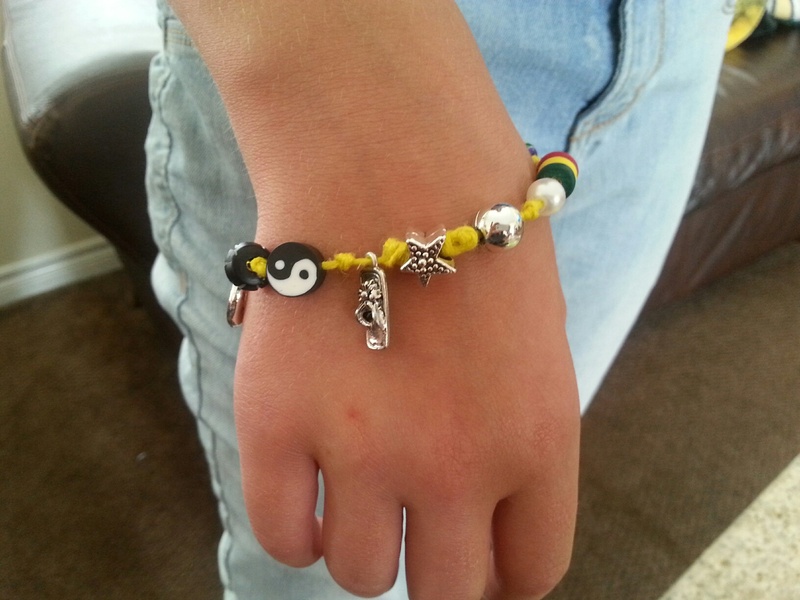 Many girls had a hand in development of the concept for the book and bracelet project. Focus groups were held with local girls who subsequently completed two sample chapters at home. “Their insight was key. 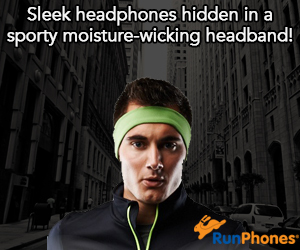 We were motivated by how much they loved the concept,” said McDonnell. “Girls benefit greatly from opportunities for personal reflection and self-awareness,” says McDonnell who is also the current HGNA president. The project was a creative family affair with Young and McDonnell’s three high school- and college-aged daughters playing key roles. Sierra Young, a talented artist, created all the original doodle art, Nora Young inserted her keen sense of style into the book and bracelet designs, and Emma McDonnell researched and selected “the coolest beads” she could find. 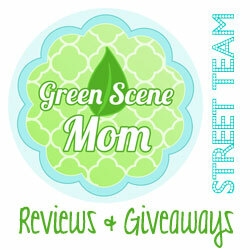 We received the book to review and let our awesome tween guest blogger, Raya review it for us! What I liked. ..this product is a good way to express girl’s feelings and emotions. 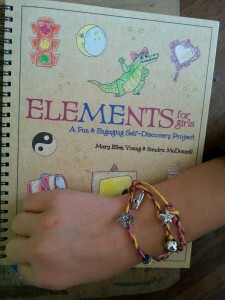 Elements for girls is a great way to build confidence and character. I think that elements for girls should improve their product by giving more helpful diagrams to build the bracelet. Overall this product is really great, and I really love this book. I think that all girls should express their feelings through this lovely product. SoCal City Kids recommends this one! 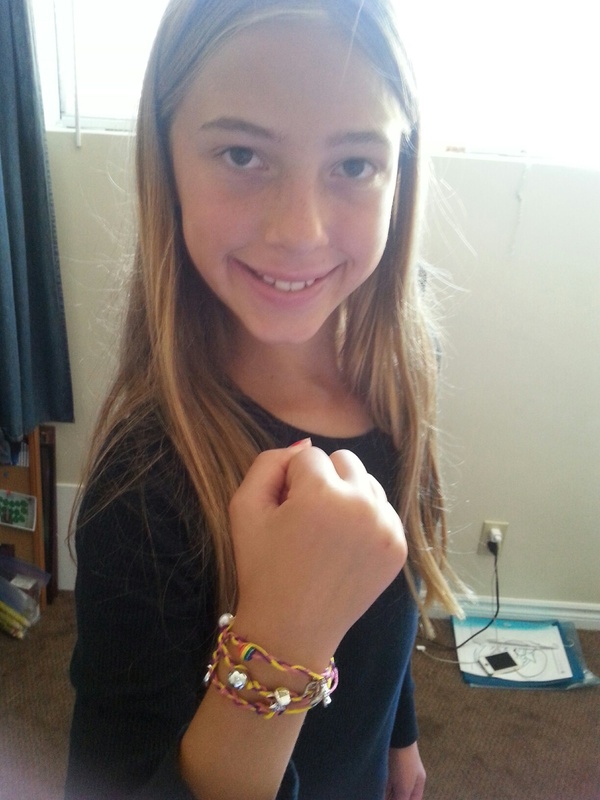 Self Disclosure: SoCal City Kids received a book and bracelet making kit to facilitate this post. Review credit: Raya W. Photo Credit: Julie W.
I am actually thankful to the holder of this site who has shared this impressive paragraph at here. working hard for his site, because here every data is quality based stuff. Excellent, what a weblog it is! This web site provides valuable information to us, keep it up.